If it's not there already, cold weather is on the way! Now is the time to make sure that you know how to handle your violin properly during the winter months. First, when you travel, try to make sure that you keep the instrument warm. Keep it in the passenger compartment of your car. If you go inside, take the instrument with you! Temperatures below freezing are not the best for violins. 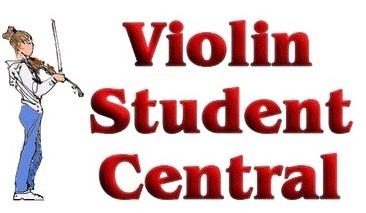 If your violin is exposed to cold temperatures for an extended period, let it come back to room temperature gradually. Until it gets back to room temperature it will be really difficult to play, it just won't stay in tune well as things expand or contract. Don't expose your violin to hot, dry air. In other words, keep it away from the heater vent. Make sure that the violin is properly humidified. You have probably seen the name Dampit on this web site. 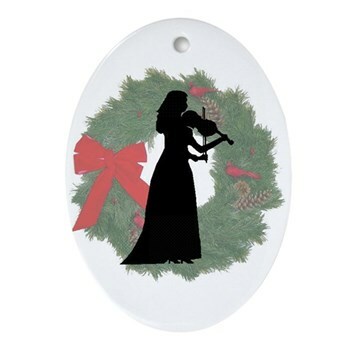 A violin humidifier is an inexpensive insurance policy to help prevent cracks in changing environments. Finally, if your violin does develop a crack, or you notice a separation developing where there had not been one before take it to your teacher or a luthier as soon as possible. (Hearing any buzz that was never there before and you can't diagnose?) It is always easier to repair a new, clean crack than an old, dirty one. Treat your violin right, and it will be with you and sounding great for a long, long time. This One for About $5! 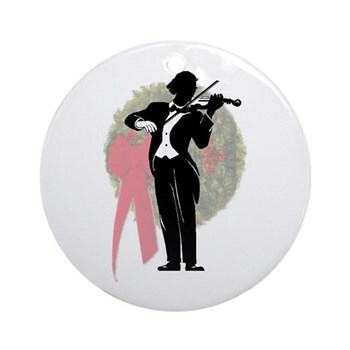 Need Some Violin Reading Over The Holidays?